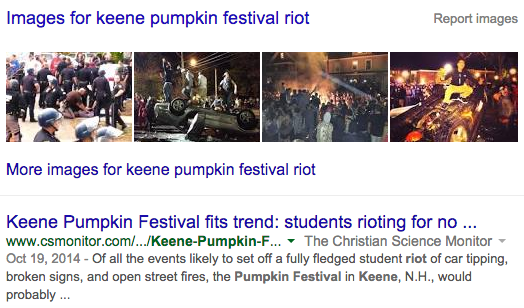 College kids, who [something something] pumpkins while [something] social media [something something] drunk as balls, pretty much trashed the normally peaceful city of Keene during its annual festival. The dumbness was not lost on people – even Twitter people. 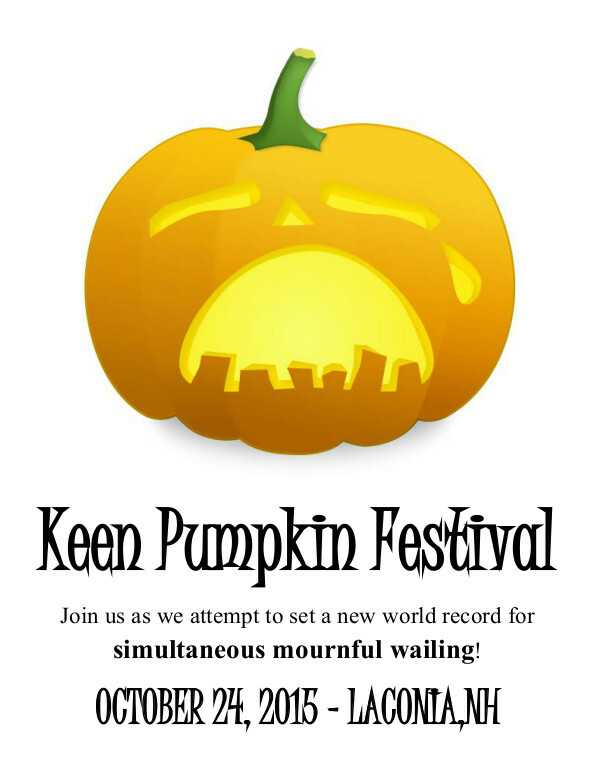 Whether or not the presence of the Keene Pumpkin Festival had anything to do with the idiocy, the city decided it was best not to host it again. 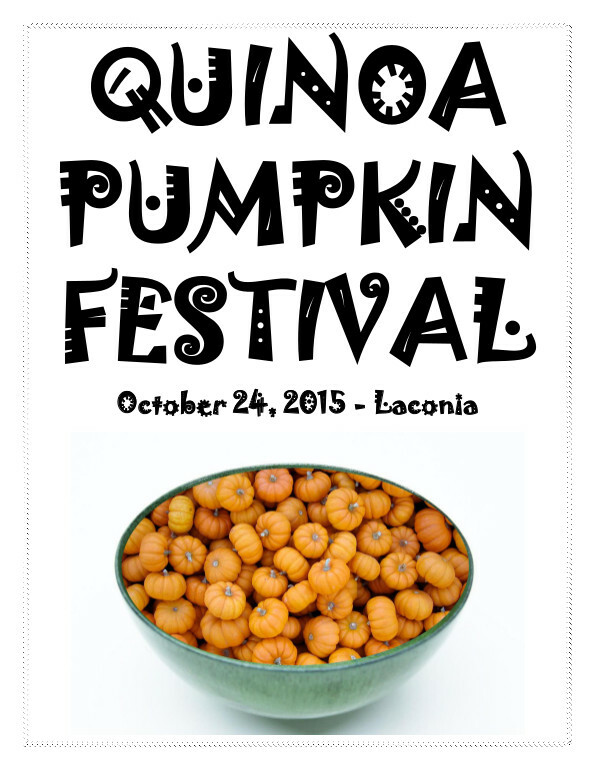 Just last week, a new host town was announced for 2015: Laconia. If you’ve heard of it at all, it’s probably for its own signature annual event, “Bike Week”, when motorcyclists of all stripes converge on the little village. Given the reputation of bikers as tough, rowdy hooligans, it’s certainly a natural place to corral jack-o-lanterns. Along with the shift in location, organizers are giving the event a new name: New Hampshire’s 25th Annual Pumpkin Festival. 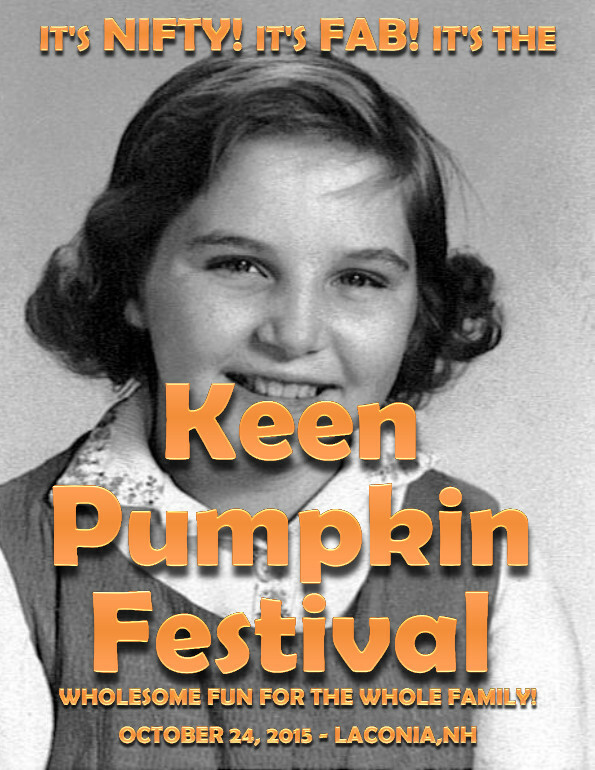 While it’s accurate, the moniker unnecessarily discards years of name recognition that the Keene Pumpkin Festival has earned. Why give it up when it could retain the name that’s served it so well for over two decades – at least, phonetically? 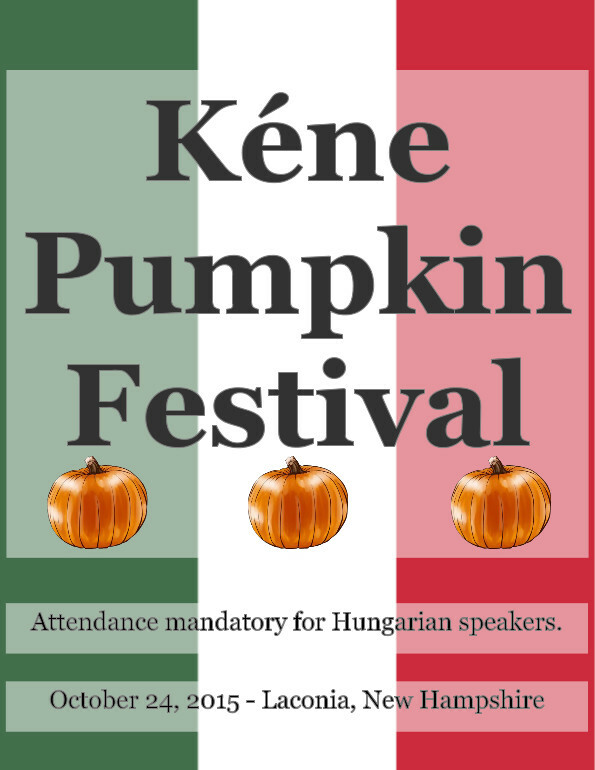 I urge the Pumpkin Festival organizers to reconsider, and offer sample posters that they are free to use and modify to their liking. Fantastic posters! 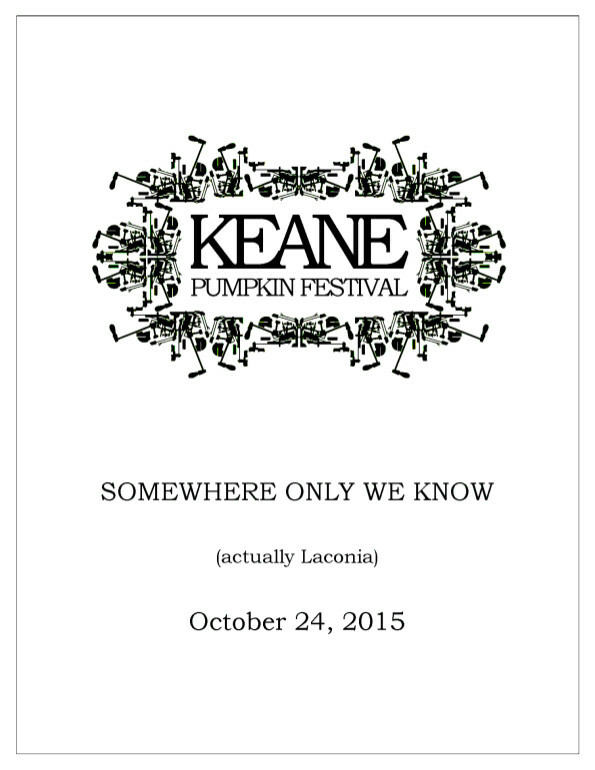 And yes, we should keep Keene in the name. Just to confuse the heck out of the leaf peepers.